The Low End Theory scene in Los Angeles has produced a lot of new artists and sounds in recent months, some of it outstanding and, unfortunately, much of it derivative and mediocre. 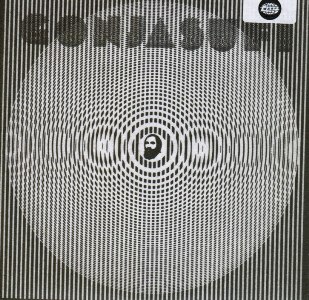 Then there’s Gonjasufi. This entry was posted in News and tagged Gonjasufi, Warp. Bookmark the permalink.